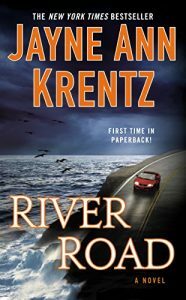 I’m so excited to participate in Jayne Ann Krentz’s 12 Days of Bookmas! 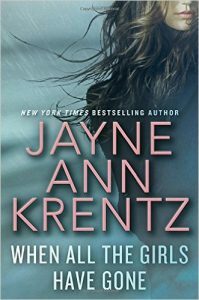 To celebrate her latest romantic suspense release, When All the Girls Have Gone, Jayne is answering reader questions and I’ve got one of her answers below. Plus, make sure to enter a special giveaway mentioned at the end of this post! Question # 8: What does your writing day look like? I’m surprised how often this question gets asked. The answer is that before I got this cool writing gig, I spent several years working as a librarian in various corporate and academic libraries. When I was finally making as much money with my writing as I was as a librarian — not a big number, I assure you — I quit my day job and started writing full time. Looking back, I guess I took my old work habits into my new profession. That routine, combined with the fact that I am a morning person, means that I start my writing days fairly early – around 7am. I write fairly steadily until about noon. By then, whatever creativity I’ve got going that day is pretty well shot. I spend my afternoons doing all the other stuff that requires a different mind-set – social media, research, editing and – my favorite afternoon hobby — shopping. I am a true fan of retail therapy. What can I tell you? This book changed my life – or, at least, my closet. If you’ve got someone on your list who is serious about getting a handle on clutter, this is the book. 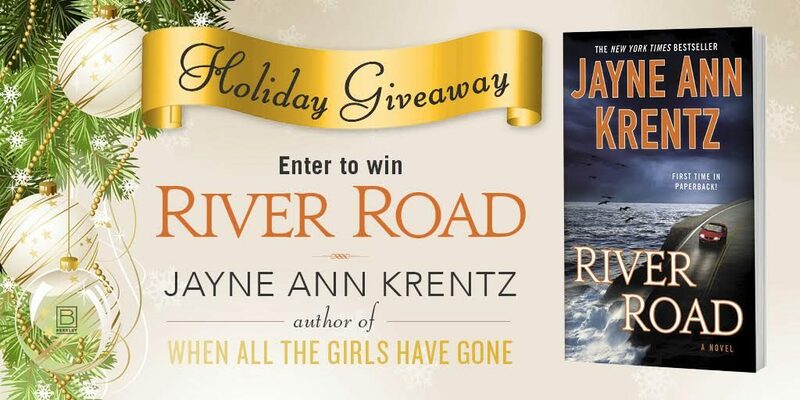 Win a paperback of River Road! To enter, just share this post on any social media forum, then come back and post a link to you share(s) below. Winner chosen Sunday, December 11th, U.S. only entrants please. Great information about your writing process.